Russian President confirms "terror act" brought down plane. 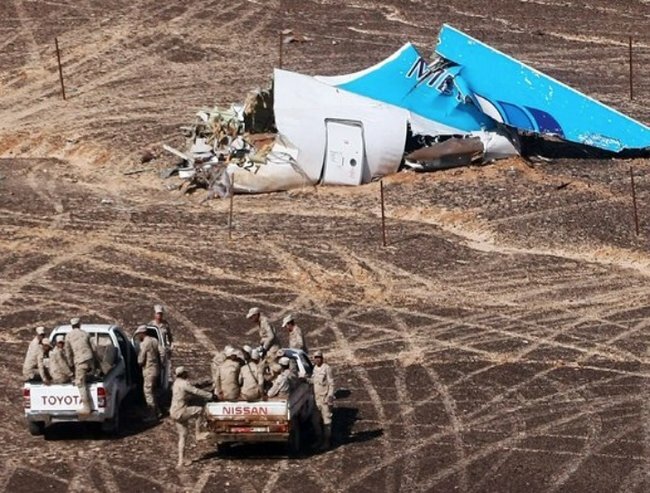 Russian President confirms "terror act" brought down Russian plane in Egypt. Russia’s security chief has reportedly just confirmed an act of terrorism was responsible for the downing of the Russian plane that crashed in Egypt killing all 224 people on board. 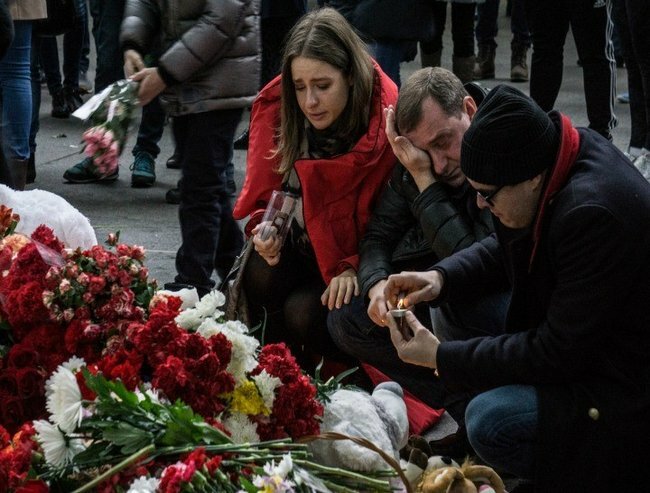 Russia’s federal security service said a bomb went off on the Metro jet plane and that traces of explosives were found in the plane’s debris, according to the Guardian UK. The President Vladimir Putin has ordered Russia’s special services to focus on finding those responsible for the terrorist act, Sky news reports.